Videos are ruling the roost today. The online audience finds videos interesting and highly engaging. Anything that is colorful, visually-appealing and in motion attracts eyeballs, and hence, videos have become a necessity for online firms that seek to woo customers. Video content that’s put online is growing at an unprecedented rate but is it actually worth it? Agreed that videos are the Now Big Thing, but does that mean companies should go crazy over it and start overdoing it? For example, when your customers open the knowledge base on your website, you don’t want to bombard them with videos one after the other, right? To make the right impact, you need to find a way to attain a balance between text, images, and videos. 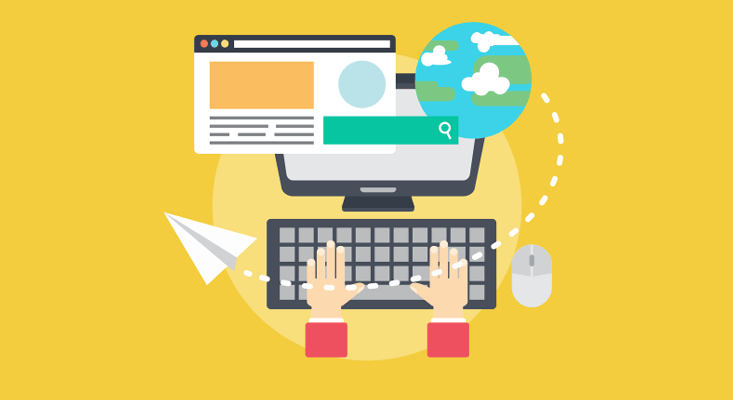 A right mix of these three elements will give perfect shape to your knowledge base. Now the question is how to select the right videos to be included and decide the number of videos to add to the knowledge base. If you also encounter such issues every time you create a knowledge base, fret not! This blog post will help you get a clear picture of this. Videos are the best medium when you need to educate readers on how to use your product or simply bring focus on a particular feature of your product. For instance, you can publish short video clips when you want to give tips on how to use your product. These are short and help both existing and new users get a hang of the product. Videos can also be included when your objective is to provide a step-by-step guide to customers on how to use your product. This works great when you have relevant content to support your video tutorials. Your customers would be able to grasp the concept in a better way and get a holistic understanding of how your product functions. It also steepens the learning curve and helps them get acquainted with your product at a faster pace. 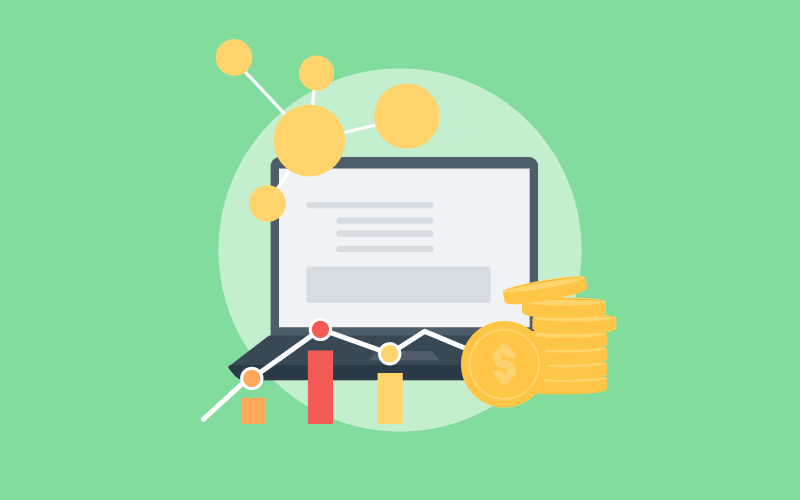 When adding video tutorials to your knowledge base, ensure that you segregate them into different parts to help your customers digest information and get a grip of your product by going one step at a time. Here is a perfect example of a ‘Getting Started’ video by ProProfs, which is mainly for onboarding users on how to use ProProfs Knowledge Base software. Next, you can use videos when you need to focus on a particular feature and bring it to the attention of your customers. Once you have your feature videos in place, start building content around them so that readers have the option to switch to reading text, when they feel an overdose of videos. For complicated topics, videos work best. When you feel a topic is too complex to understand, ensure that you add a well-designed video to your knowledge base. This will breakdown the subject’s complexity, making the process of understanding easy-breezy and fuss-free. Caution: Don’t assume that would suffice by simply adding videos for tips, guides or explaining a difficult concept. Videos don’t act as a standalone solution for anything. They need to be combined with other relevant content to make the right impact on customers. 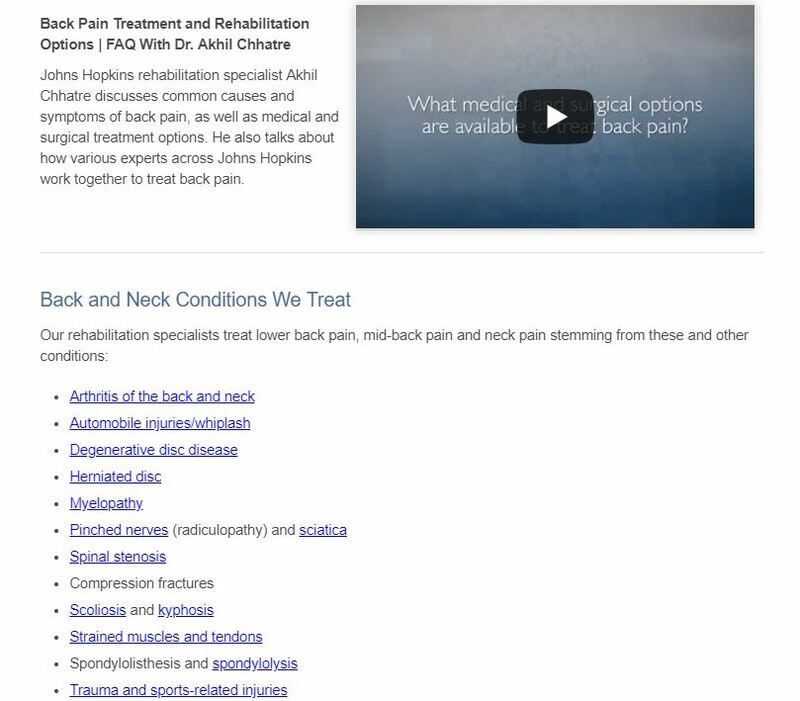 For example, if readers would like to know about back pain treatment, here is a website of John Hopkins medicine, which has everything in place, right from useful content to videos that helped me understand the medical options available for back pain. Analyze the purpose of each page while putting together certain sections of your knowledge base. There might be sections that focus on solving the usual issues customers face. 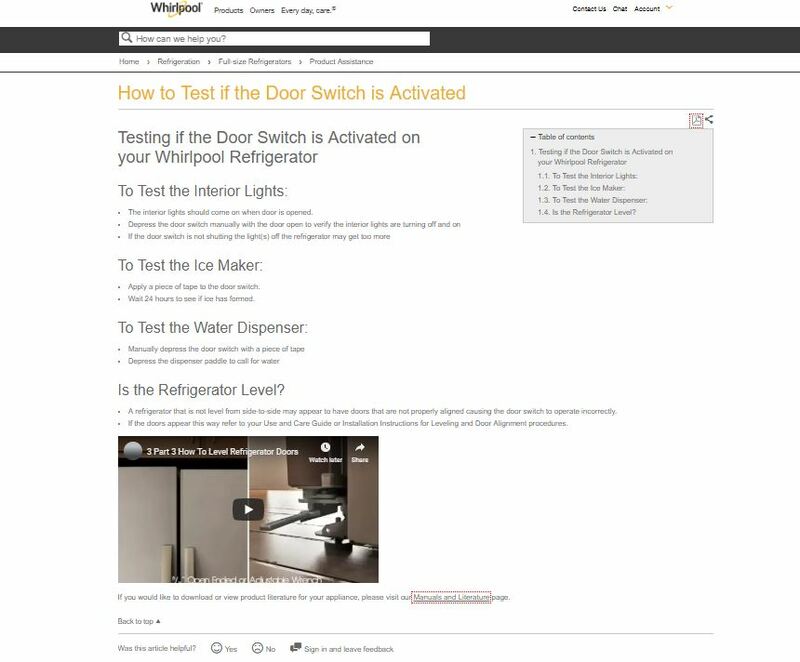 For these sections, it is recommended that you avoid using videos. When there is a problem, a customer is either angry or in a hurry to get the solution and if he or she has to confront a video and wait for the solution, then you have lost the game. Hence, a better idea here would be to restrict to text in such cases. You are the best judge of your knowledge base, that’s because you know the in & out of your product and understand your customers completely. So the thumb rule on placing videos in your knowledge base is that don’t go overboard with it. Keep it minimalistic and impactful. An ideal scenario is when you have the right mix of videos, content, and images. Support videos with relevant text and cater to different types of customers – those who like to read and understand as well as those who prefer the video mode to get a grip of concepts. Avoid using videos on pages or sections where your customers are more likely to look for immediate answers to their queries. Use videos for two major purposes – educate customers about your product and highlight significant features. But make sure that you don’t overdo it. Think twice about where you position your videos. Some videos might fit in well in the middle of a page, while some work best when placed in the beginning or end of a page. Ensure that videos are well-constructed, clear and easy-to-understand. In a nutshell, deploy videos wisely in your knowledge base and use them as a tool to keep your customers delighted. Filling you in with nuggets of information on knowledge management and related industry trends from across the globe on the ProProfs blog. 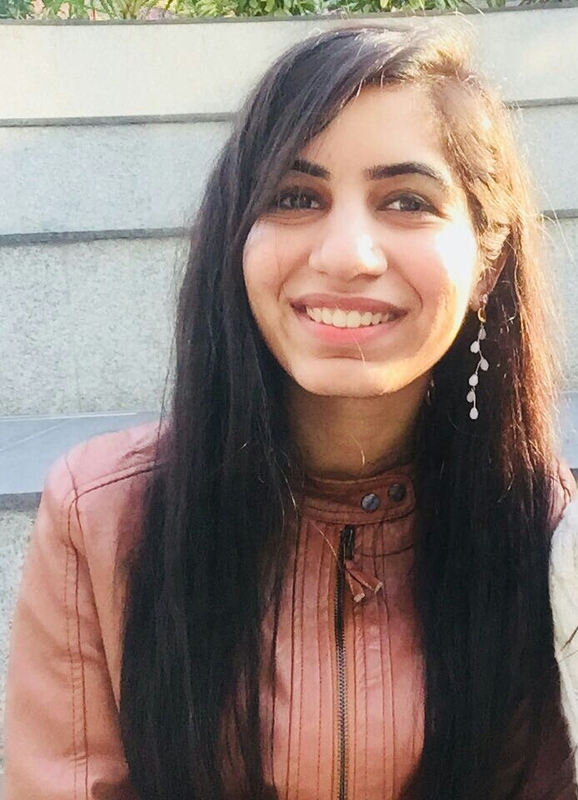 As a content marketing professional, Jasneet is adept at doing in-depth research and writing interesting and engaging pieces on a variety of topics. In her free time, she likes reading and sketching. Next Can a Travel Knowledge Base Help You Cater to Globetrotters? How to Build a Corporate Encyclopedia for Your Business?